The Cinnamon Scops Owl is a very small owl with ear-tufts. It is also known as the Sandy Scops Owl. 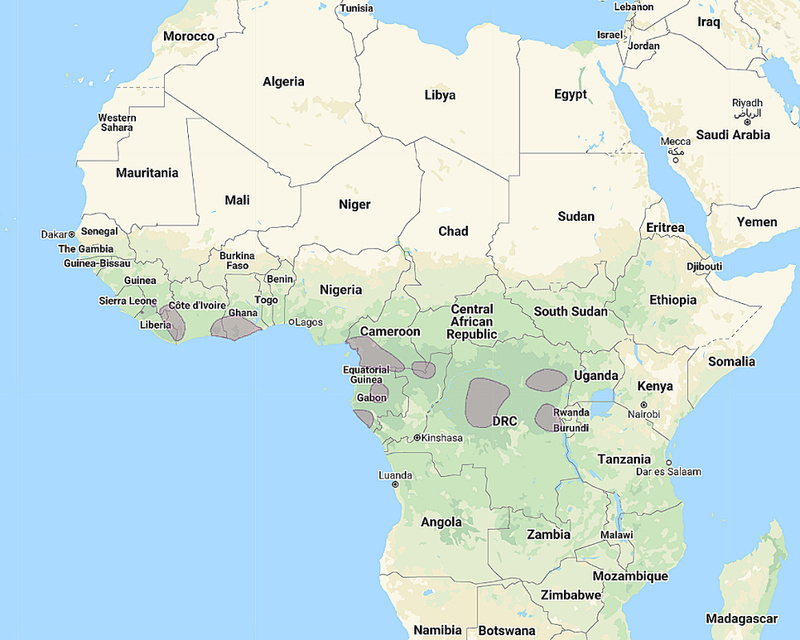 Distribution: Patchy distribution from Liberia to Gabon and eastern Democratic Republic of Congo. Original Description: Shelley, Capt. George Ernest. 1873. Ibis, 3rd Series, vol. 3: p 138.